The new iPhones and iOS 12 sound exciting. 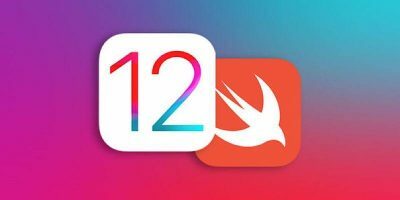 If you want to develop apps for this new system, you need the Complete iOS 12 and Swift Developer Course. Friday Mobile Game Review: OMG Pirates!